Everything is energy. Your thoughts, your body, your environment. When there is a blockage in any area it can manifest itself as physical or emotional symptoms. Energy work restores balance and energy flow which moves you back into proper alignment. BodyTalk is a holistic approach to healing, based on proven principles of energy medicine. BodyTalk helps synchronize the body’s natural functions – to achieve and maintain healing and growth on all levels: physical, emotional, mental and spiritual. Think of your body as a symphony orchestra. When all components, both physically and energetically, are working in harmony you get beautiful music. If one is out of tune or out of beat, the result is unpleasant noise. The same holds true for your body. When all aspects are working in unison, you feel happy, healthy and strong. If one part is out of balance you can experience a multitude of symptoms ranging from headaches, fatigue, insomnia, intolerances, allergies, infertility and various types of dis-ease. A great way to open the lines of communication within the body. 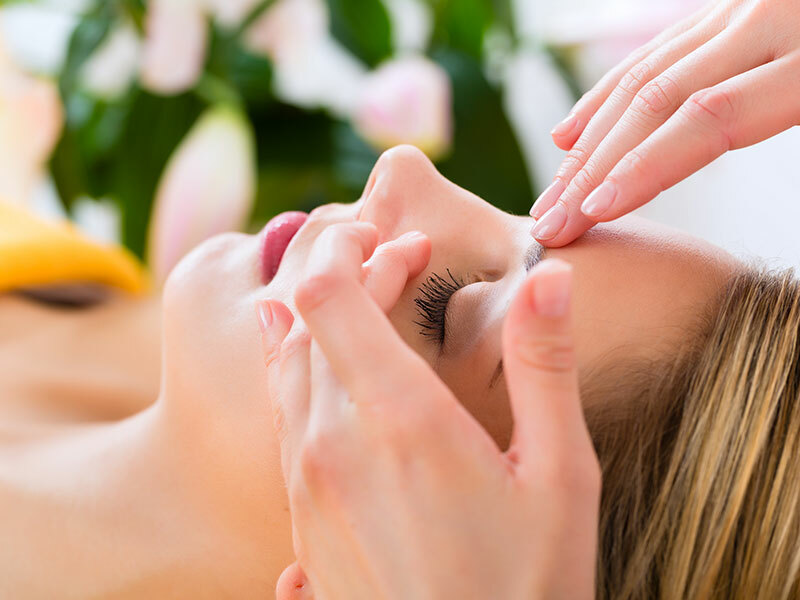 Sometimes referred to as “hands-on healing,” Reiki involves the transfer of universal energy from source to the practitioner and then to the client, enhancing the body’s natural ability to heal itself through the balancing of energy. This traditional Japanese form of therapy is used as a means to enhance the body’s natural ability to heal itself through the balancing of energy. With gentle placing of palms on specific points on your body, Reiki restores order to the body and brings peace to the mind. Reiki can also be combined with massage therapy. Emotional Freedom Technique (EFT) is a remarkable healing modality based on the same principles that have been used for thousands of years in acupuncture, without the needles. While fully clothed, your trained practitioner will coach you through tapping on specific points on your body while offering verbal prompts to help you release emotional blocks. EFT has been reported successful in thousands of cases covering a huge range of conditions and ailments including anxiety, depression and PTSD and negative beliefs. Meditate, relax, dream and sleep instantly and effortlessly. Increase your motivation, personal growth, intuition and creativity with the new Bluetooth wireless Deepak Chopra Dream Weaver 3.0 and also Dream Master light and sound mind machines. Deepak Chopra Dream Weaver uses light/sound pulses at specified frequencies to help you reach a variety of beneficial states of consciousness.